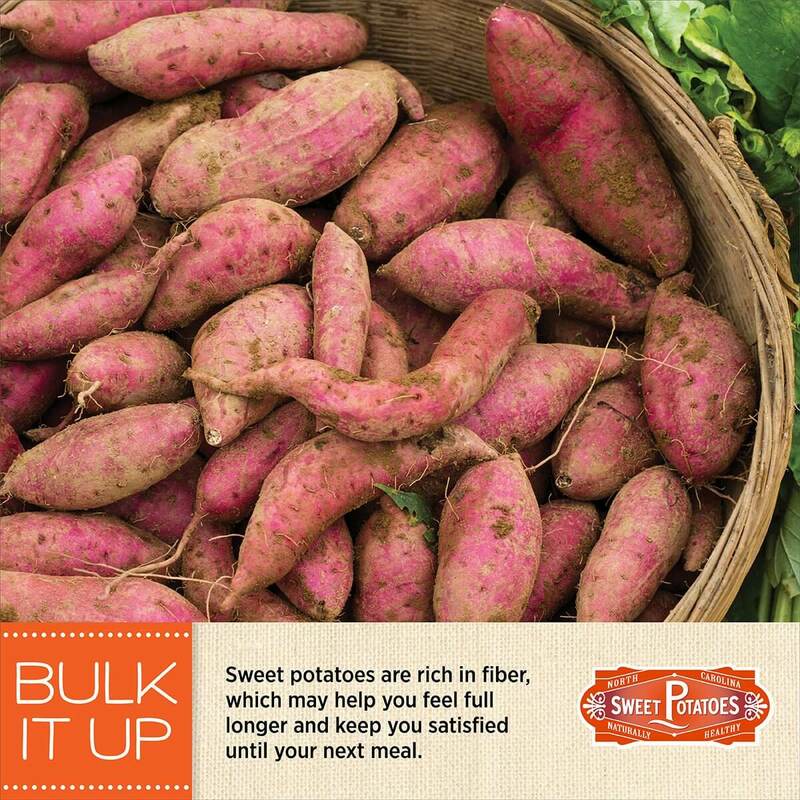 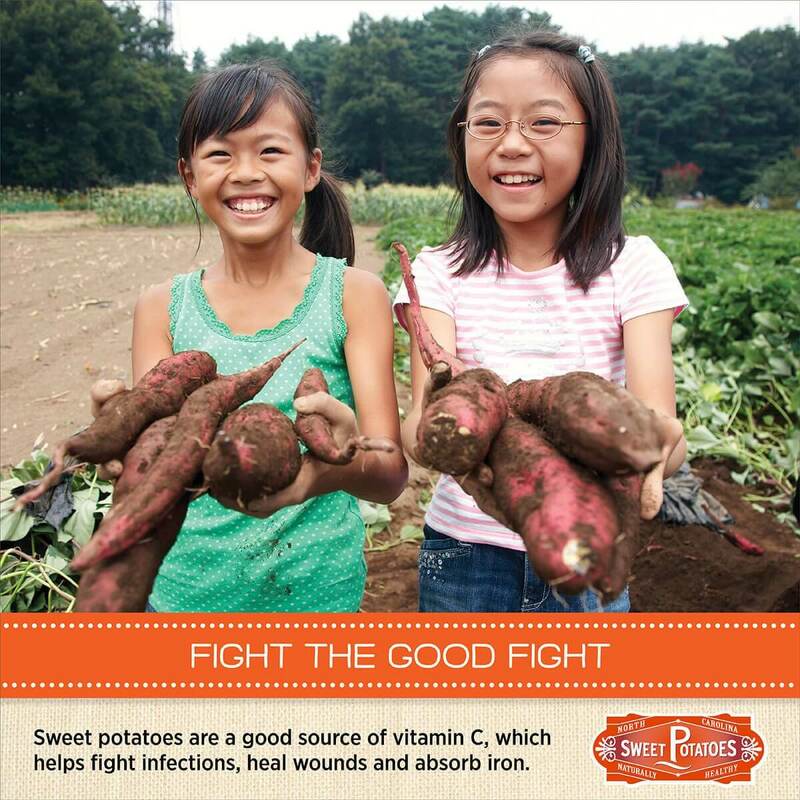 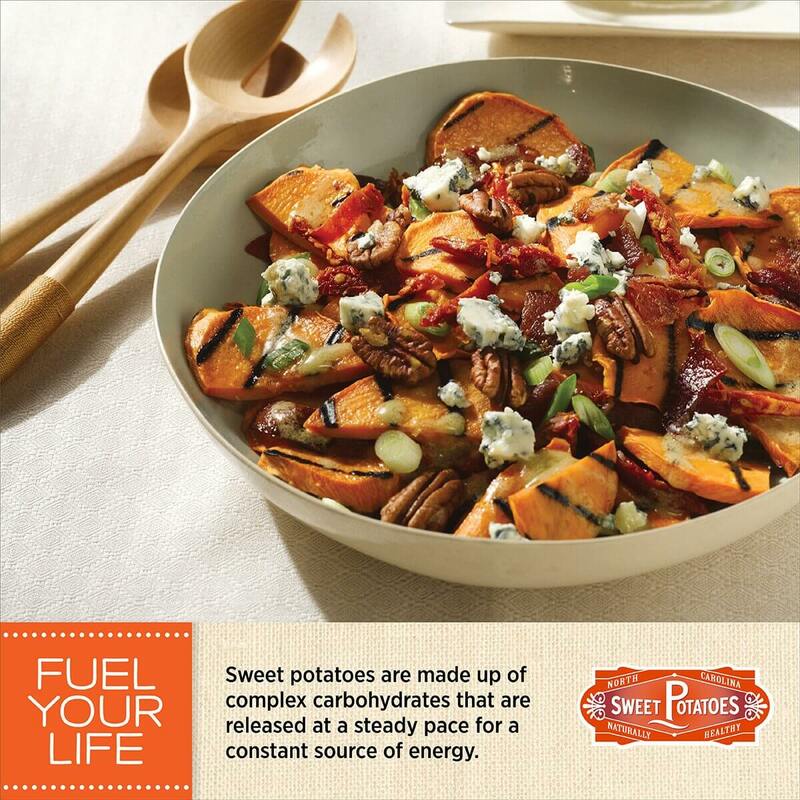 Want to spread the word about your favorite sweet spud? 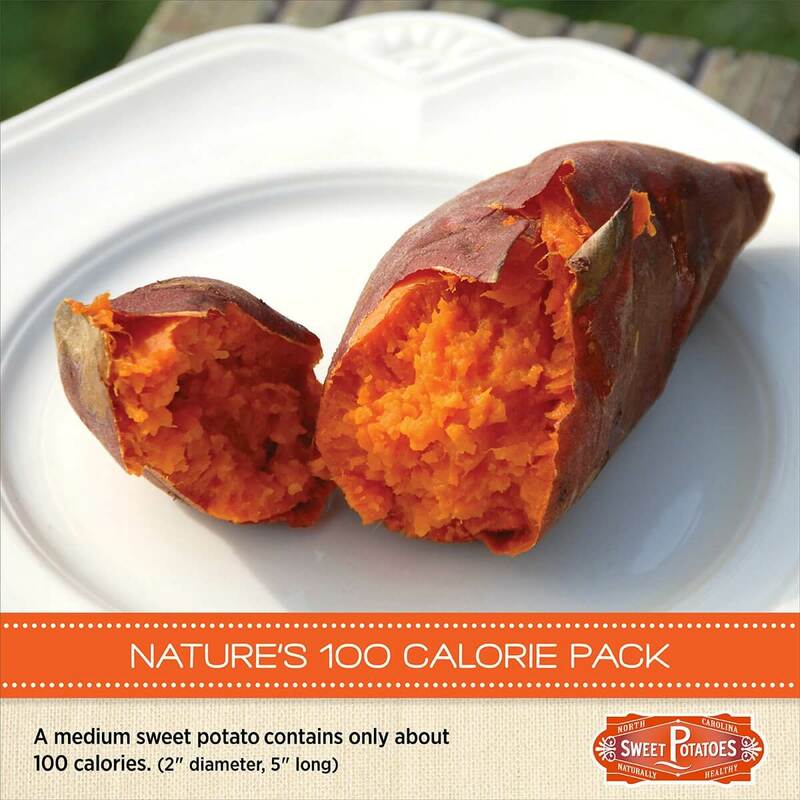 In this section, you will find designed and easy-to-download memes to share sweet potato nutrition and fun facts with your followers on social media. 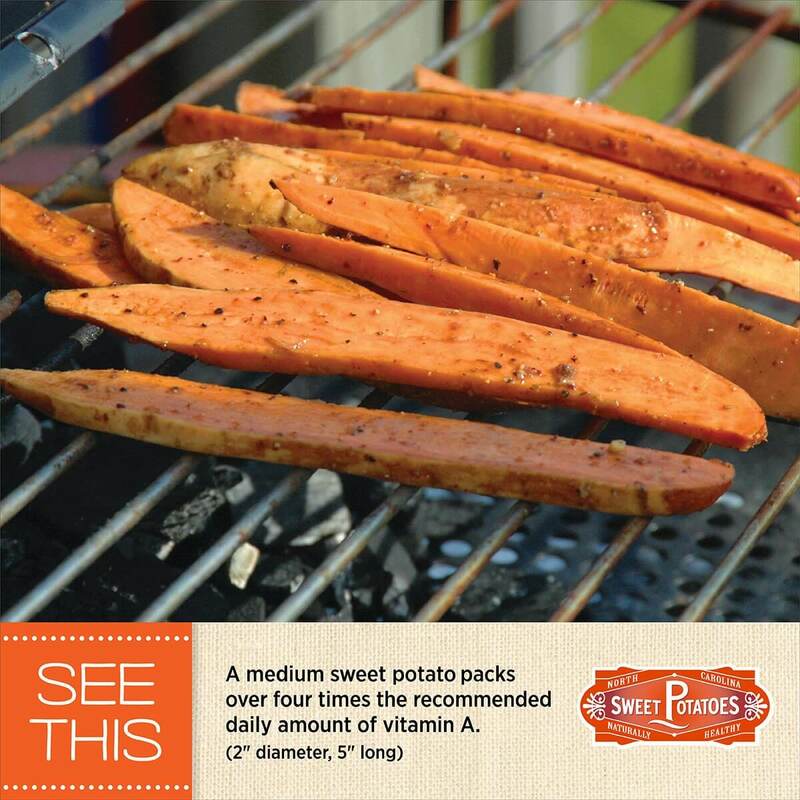 Simply download the image and upload to the social media platform of your choice. 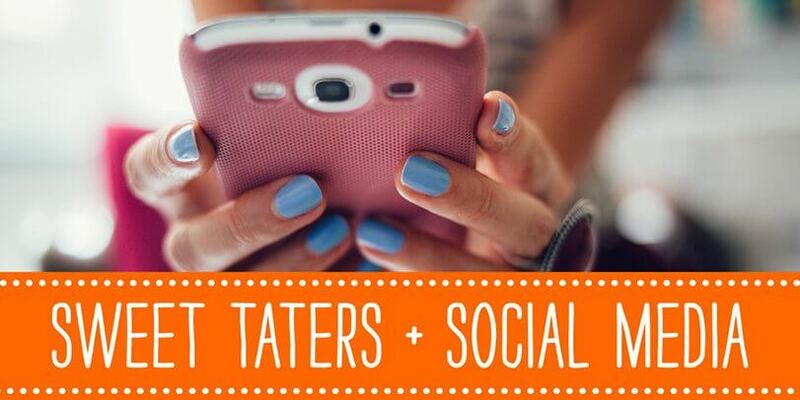 Also, be sure to tag @sweet_taters and we’ll share your posts with our audiences as well.